Discussion in 'iPhone and iPad Games' started by DingDongGame, Aug 5, 2015. I recently released a free iPhone game on the app store that is 100% based on luck, chance, and RNG. While the game sounds simple, it is hilariously fun to play with friends and Game Center features. The premise is that you have two buttons. One of them is the correct button, and one of them is the incorrect button. You have to guess which one is the correct one. For each correct answer you get one point, but each time you guess incorrectly you lose a life. You lose three lives and its game over. However, if you guess the button correctly, you get all of your lives back. Again, it is really fun to play with friends. It offers a way to compete with each other to see who has the greatest amount of luck/RNG. I see a lot of potential with it if it had a strong community. The current high score is 79 which is really tough to get to. My highest score is 46. HIGH SCORES: Compete with your friends to see who can get the highest score. Look up world rankings to see how you stack against the competition. 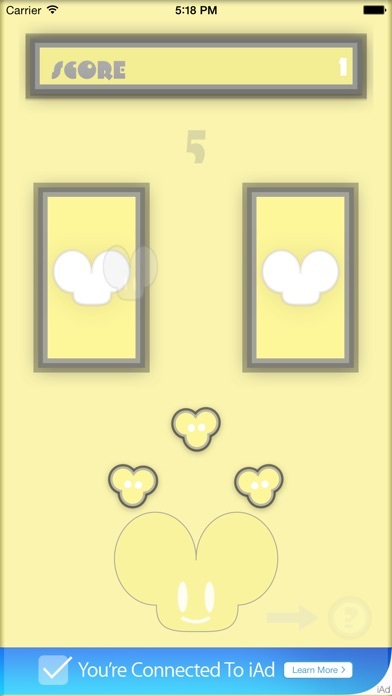 Ding Dong: A Game of Chance is a game that is all about luck. You are presented with two buttons. One of them is right. One of them is wrong. The correct button is determined randomly each turn. 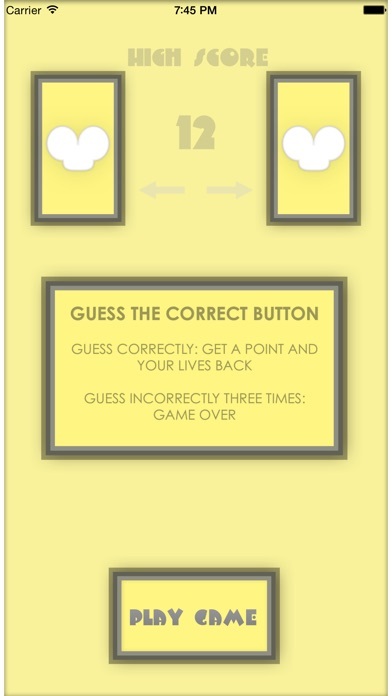 You have to guess the correct button to gain a point and add to your high score. However, you are given three lives. Guess incorrectly and you will lose a life. If you lose all three lives, then its game over. Each time you guess a correct answer you will gain all of your lives back. HIGH SCORES: Compete with your friends to see who can get the highest score. Look up world rankings to see how you stack against the competition. 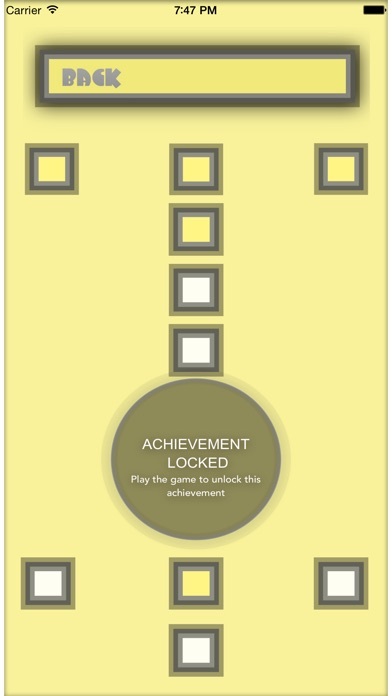 ACHIEVEMENTS: Earn achievements by playing the game and trying to get the highest score. 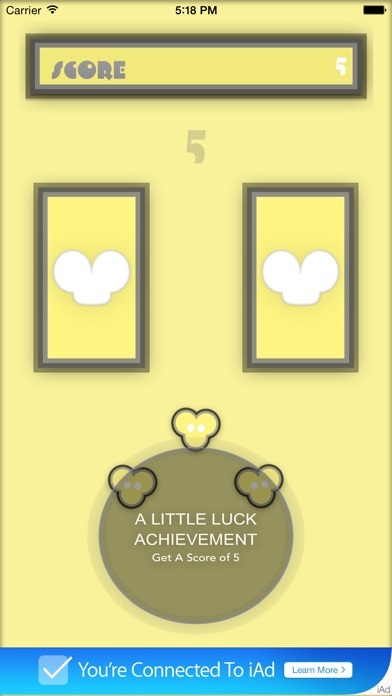 Can you unlock all of the achievements? Only the most dedicated players will be able to discover and unlock all of them.